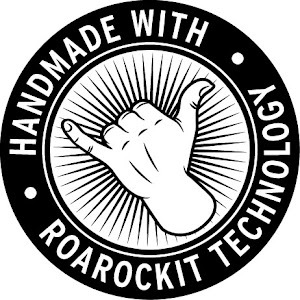 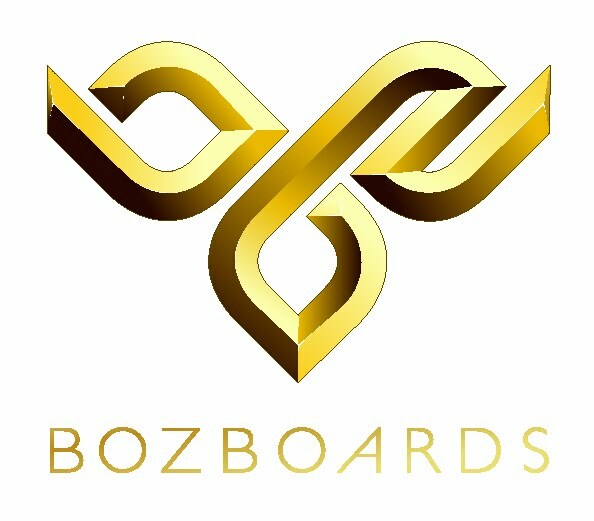 Michael visited our classroom today to talk about how to develop an effective logo and to share his experiences building his longboard business. 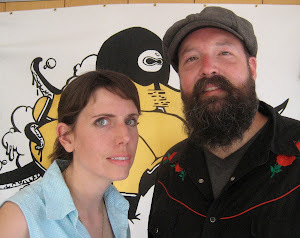 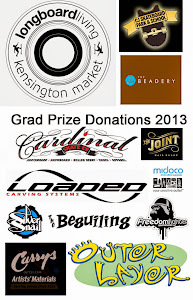 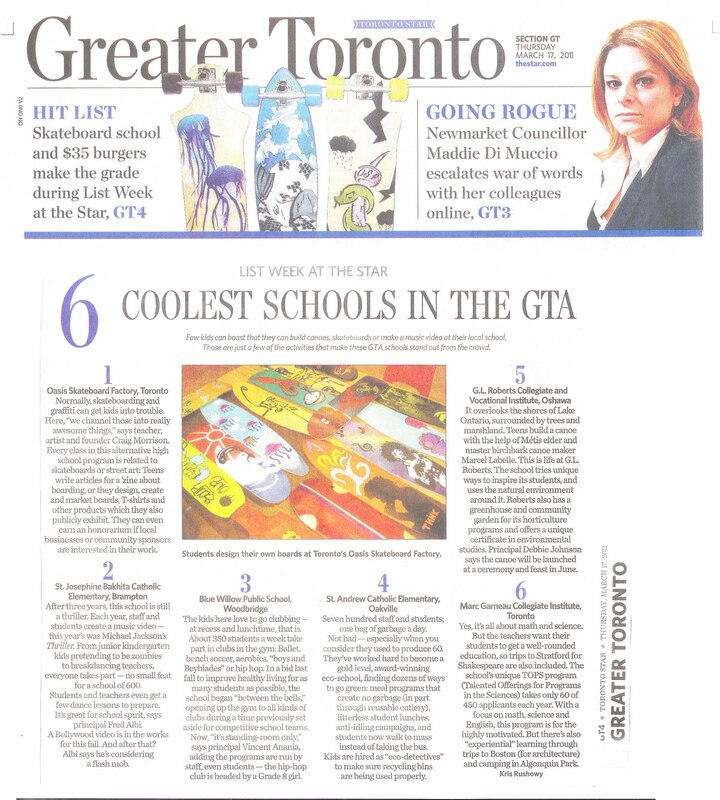 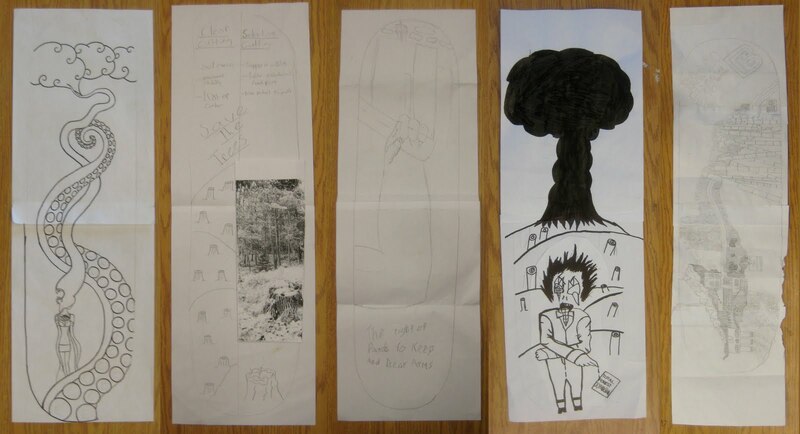 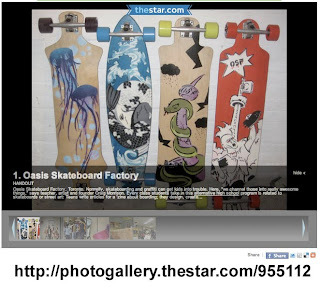 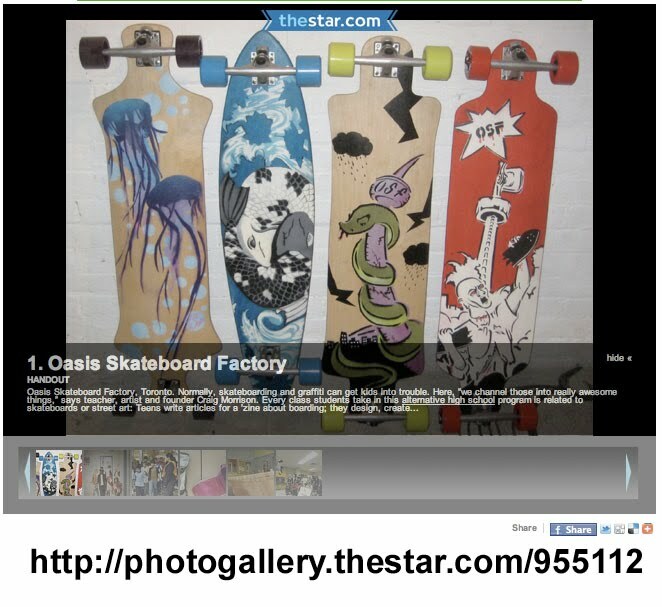 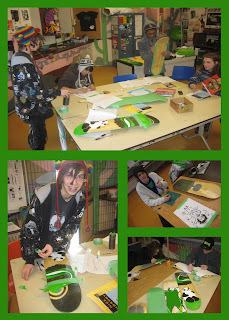 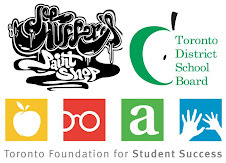 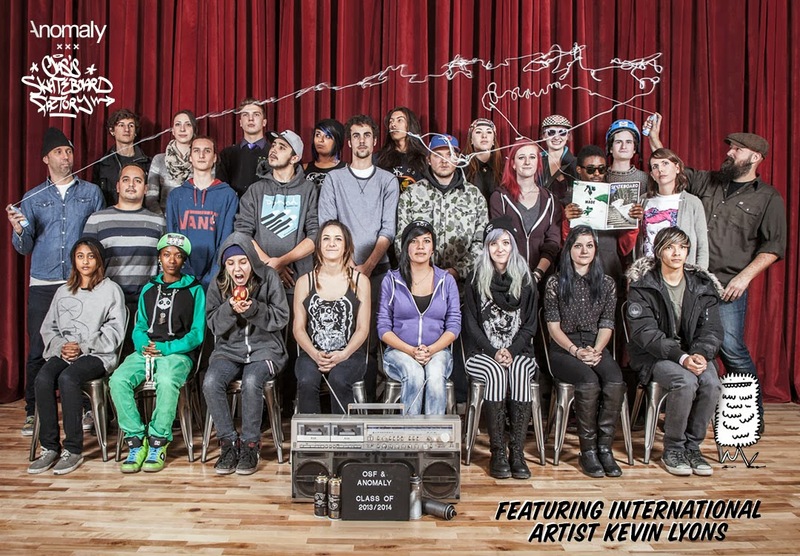 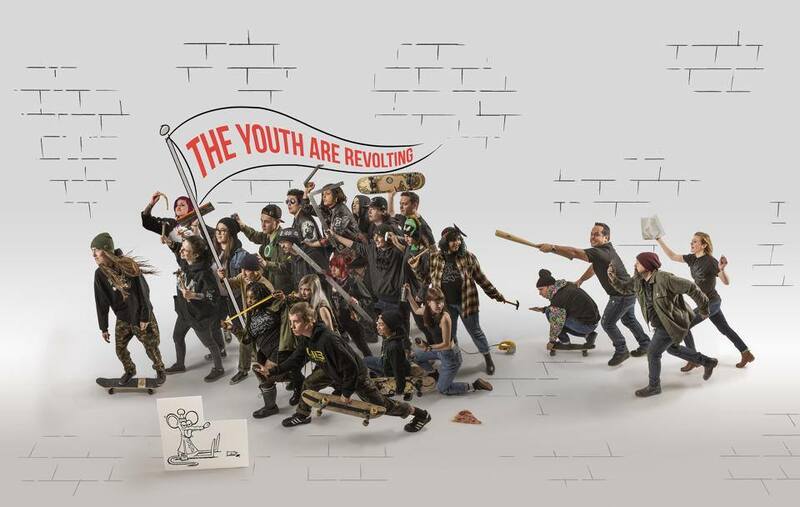 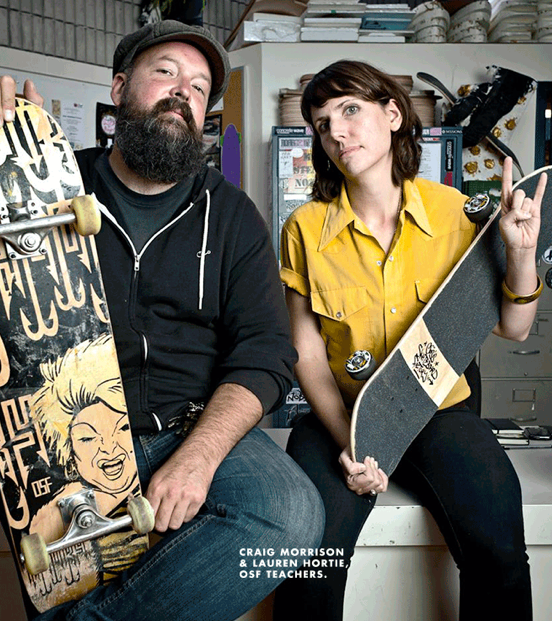 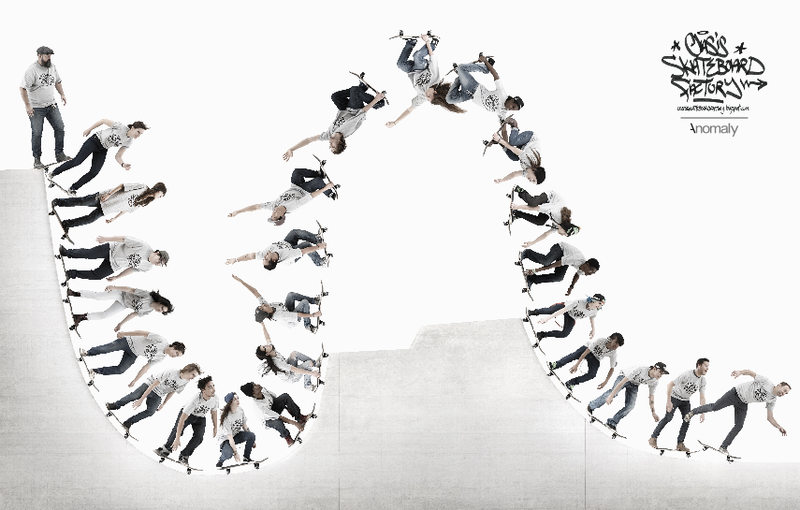 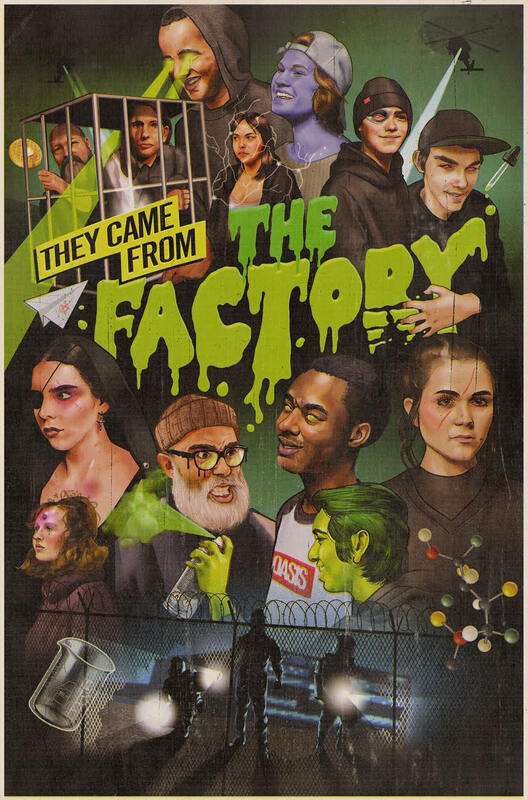 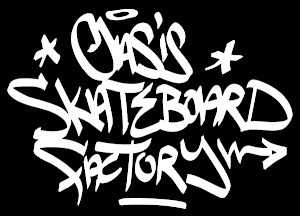 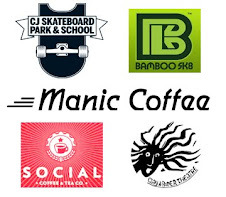 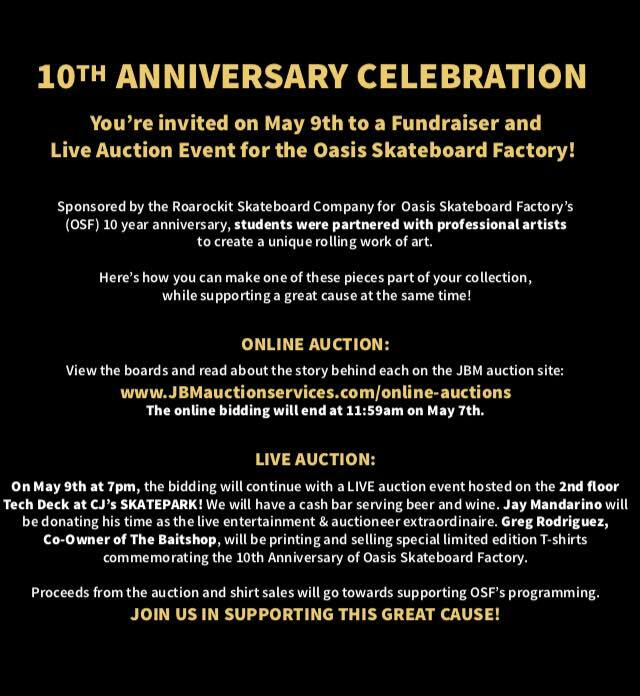 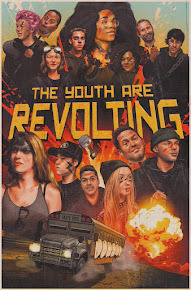 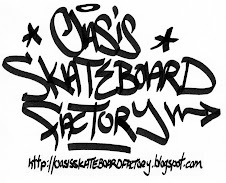 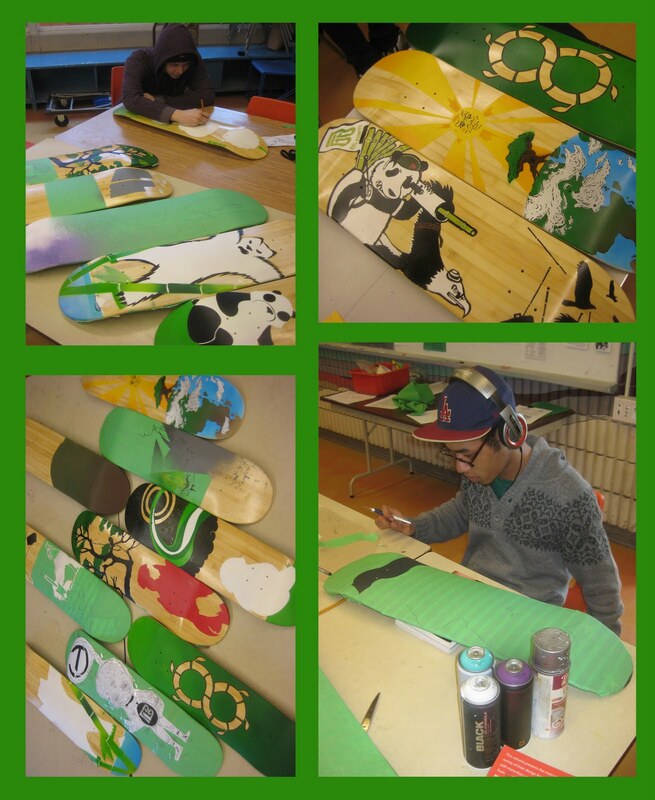 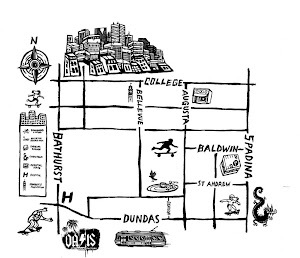 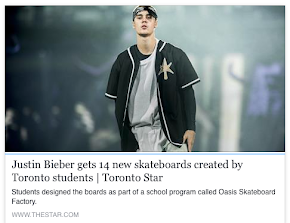 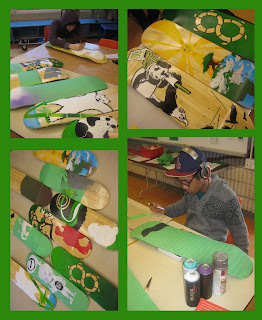 Oasis Skateboard Factory is #1 on the Toronto Star's "Coolest Schools" List (March 17, 2011)! 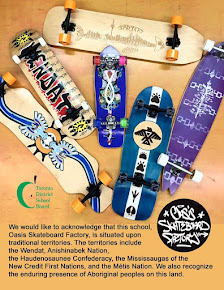 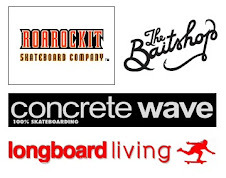 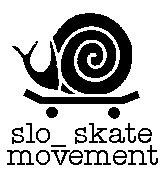 February's "Get on Board" Morning Attendance Award: Thanks to Mission Skateboards (San Francisco, California) for this month's prize!